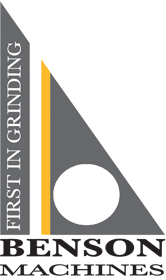 "John Hart is a progressive and growth orientated privately owned organisation. 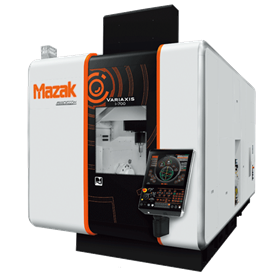 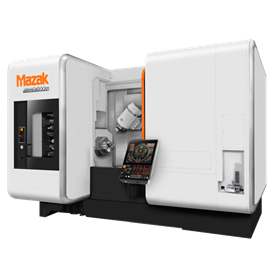 We are committed to being the leading and most successful machine tool, special products and factory automation systems supplier in Australia. 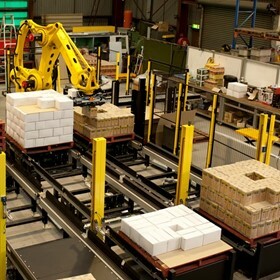 We achieve this by understanding our customers' needs and providing them with quality, affordable products, backed by a professional customer focussed and responsive support team." 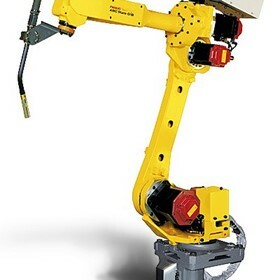 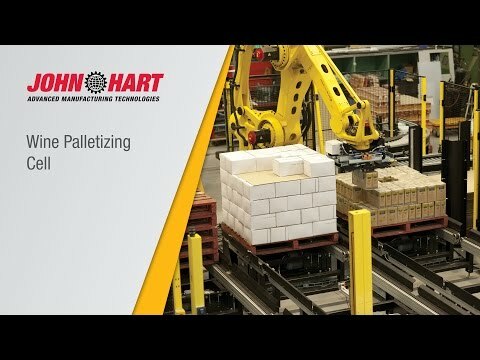 John Hart’s close association of some of the world’s leading machine tool manufacturers over long periods have placed it in a unique position at the forefront of major industry developments and innovations. 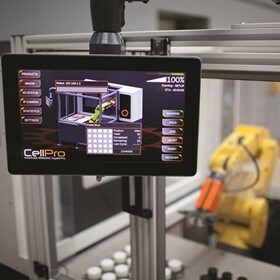 This has resulted in John Hart being a key player in the ongoing technology transfer to Australian manufacturers that has taken place over the past 60 years. 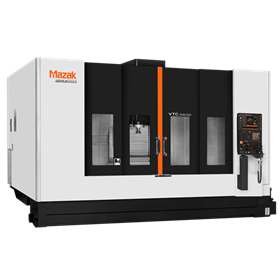 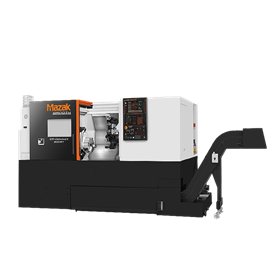 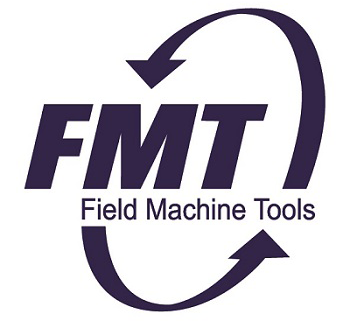 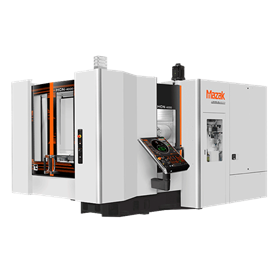 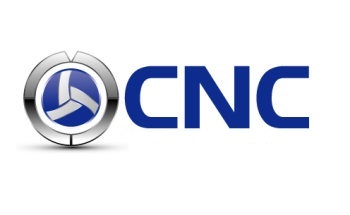 As one of Australia's leading machine tools suppliers, it is our goal to help our customer's achieve sustained success through the application of world class technology coupled with our highly experienced team.